It’s a great pleasure to visit with dear friends you haven’t seen in ages. It’s an even greater pleasure when you get them to make breakfast for you. Debra and her husband Barry spend part of their year in Washington state, in a quaint cabin perched on scenic Loon Lake. They have lovingly furnished their lakeside aerie with retro pieces rummaged in garage sales, estate sales and auctions. Enter, and be transported back to the 1940s. Debra and I used to work together (uh, a long time ago). She was my boss and my mentor. She taught me everything I needed to know about my job, and then she taught me a few things about cooking. I still make her homemade candies during the holidays, not to mention Barry’s sinful Irish Cream. 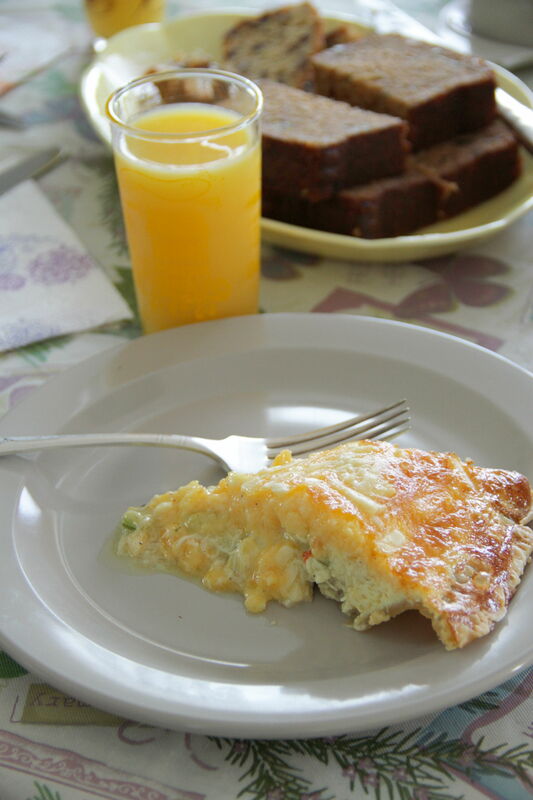 My mouth watered at the thought of diving into one of Deb’s heavenly quiches. She makes many delicious kinds, but this seafood quiche was purely divine. Debra seasoned and poached the shrimp before baking, and added a lot of sharp cheddar cheese to the egg mixture (Deb recommends Oregon Tillamook if you can find it). The extra sprinkle of parmegiano reggiano added to the top adds a soft crispiness, lovely to poke through as you swoop your fork down and pop up the choice inner filling, rich and gumbo-like in flavor. Debra pulled out an old crockery bowl, whisked the eggs with her grandma’s hand beater, and poured the mix into an old pie pan. 45 minutes later she grabbed a set of crocheted potholders and pulled a fragrant, mile-high quiche out of the oven. She placed the steaming dish on the antique kitchen table along with some homey nut bread and a melon ball salad. 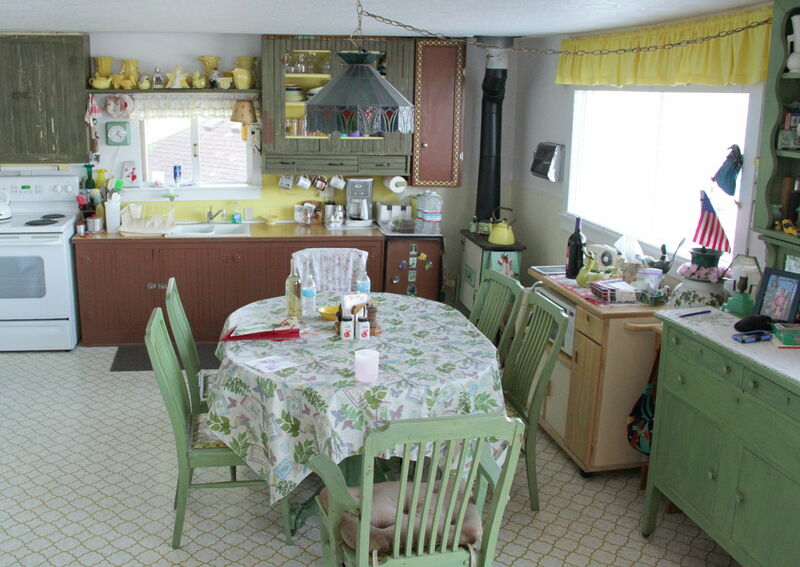 I looked around the funky, antique kitchen and thought – what a great place for spending time with lifelong friends. What a great place for enjoying a heavenly, timeless breakfast in bed! Preheat oven to 350°. Place pie crust into glass or ceramic pie dish. Set aside. Melt butter and olive oil in a large pan over medium heat. Add onion, celery and garlic and cook over medium heat, stirring occasionally, until soft and translucent, about 5 to 7 minutes. 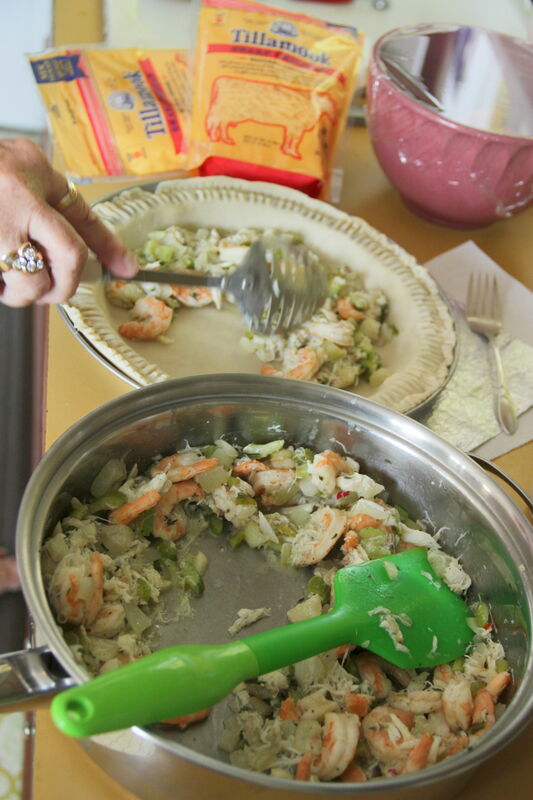 Stir in shrimp and crab. Cool slightly, then add to prepared pie crust. Spread cheddar cheese evenly on top of seafood mixture. 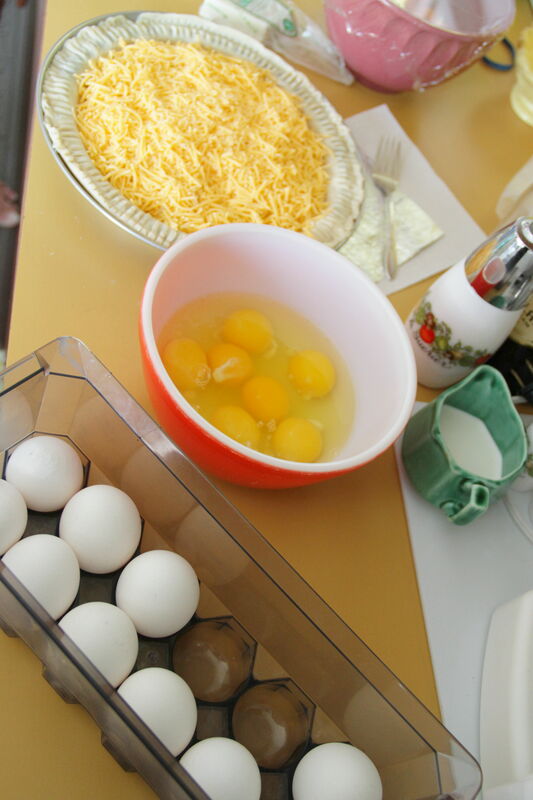 Break eggs into large bowl. Add half & half and nutmeg. Whisk until frothy, about 2 minutes. 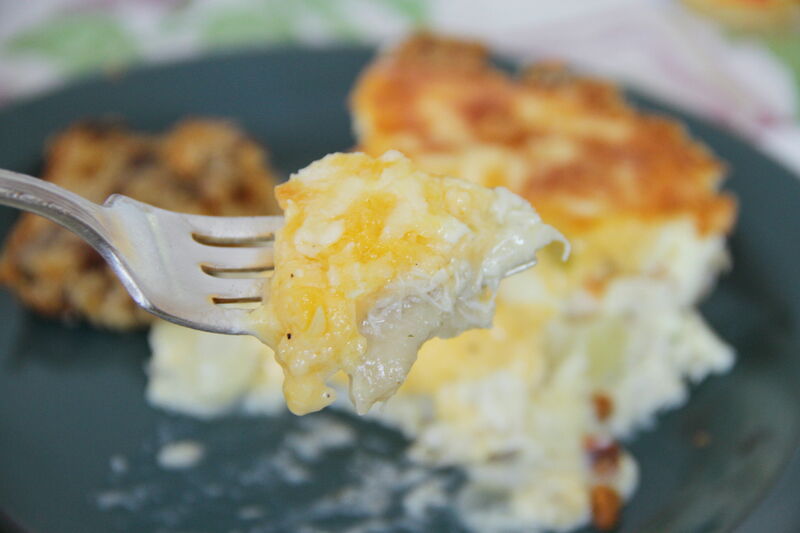 Carefully pour egg mixture on top of seafood and cheese, filling to the top so that just the pie crust rim remains visible. Sprinkle grated parmegiano reggiano cheese on top. Place quiche on cookie sheet and then in oven. Bake for around 45 minutes, until a toothpick inserted in center comes out clean, and quiche is puffed up and golden. Allow to cool for 10 minutes before slicing. Serve hot, with fresh fruit or a salad on the side. 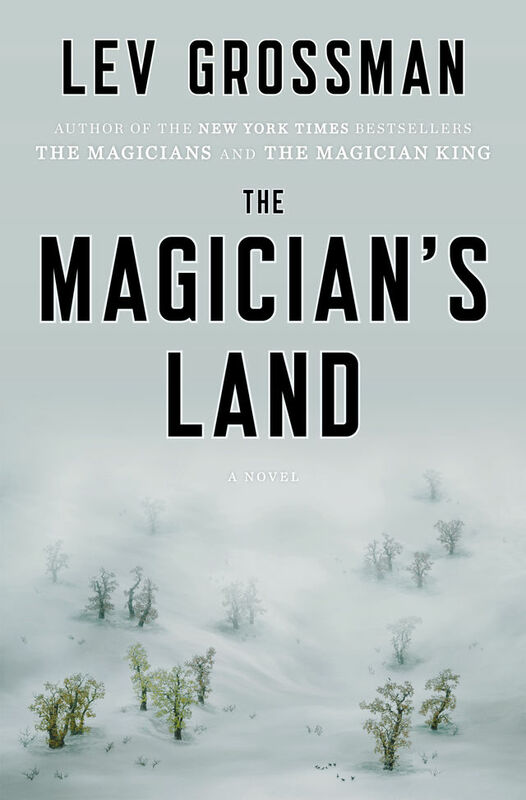 The Magician’s Land by Lev Grossman. I’ve got a review for the grown-ups in the audience today! And I can state from personal experience that this is a great one to read in bed. I had magical wizard dreams last night! And let’s be honest—the best dreams are magical wizard dreams. Awesome magical portals transferring you from one dimension to another—what’s not to love??? I reviewed the first novel in the trilogy a while back and was anxiously awaiting the release of the third. It did not disappoint. If you a lover of magic and things wizidrical (though they carefully avoid using the word “wizard” except in an occasional mocking tone—that that, Harry Potter!) then I can’t recommend this series enough. More contemporary than Jonathan Strange & Mr. Norrell and more adult than Harry Potter, The Magician’s Land neatly sews up three volumes’ worth of travel into other worlds, dealing with all kinds of gods, some of whom are pure evil, others who are kind of doofuses, and facing demons from the past, both metaphorical and literal. Lev Grossman is a fantastic writer and his narrative voice is both sardonic and casual and wonderful all at once. He never lets you forget that, although we are discussing kings and queens of the magical land of Fillery, these are still the jaded kids from Brooklyn and other decidedly un-magical places. 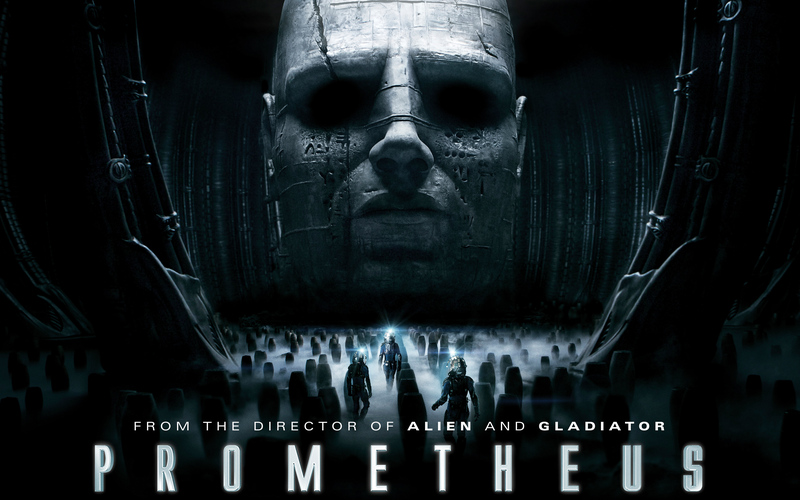 And if you are more of an audiobook person, the narration by Mark Bramhall is also quite good. Though I must say he seems to have forgotten what Josh’s voice is supposed to sound like. 🙁 Aside from that it’s a wonderful novel that wraps up a wonderful series. If a good night’s sleep beckons and insomnia becomes your worst nightmare, it may be time to shake things up with your nighttime routine. Aside from maintaining a comfortable temperature and leaving your troubles at the bedroom door, trying using lavender, the ancient herb known to relax, calm, and promote restful sleep. 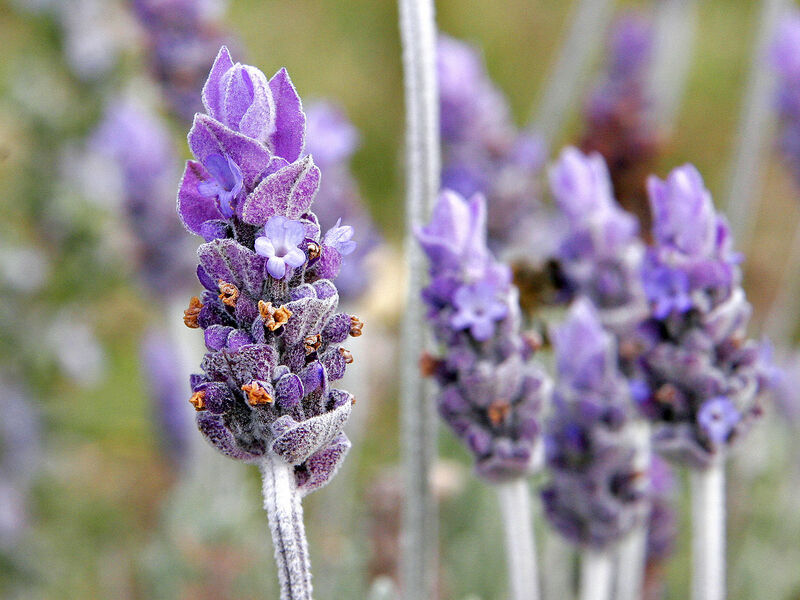 Here are four ways to utilize lavender before bedtime to keep you snoozing until the sun rises. Purchase a diffuser and let lavender oil permeate your senses. 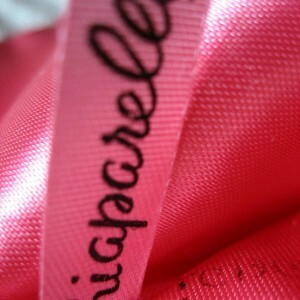 The sweet fragrance will put you in a euphoric state until you fall fast asleep. You can order a diffuser through Amazon.com or Bed Bath & Beyond, among other retailers. Purchase a lavender spray or make your own with a spray bottle, water, and a few drops of lavender oil. Mist your sheets and pillowcases lightly before turning in. You can also spray your bath towels, which would benefit if you bathe in the evening. Utilize the same lavender spray in your bedroom. 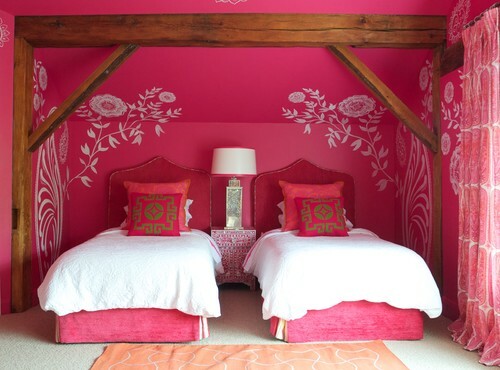 Spritz a generous amount around your space each evening before hitting the hay. Apply pure lavender oil behind your ears. Rub a dot at each of your temples, or massage on the soles of your feet before hitting the lights. 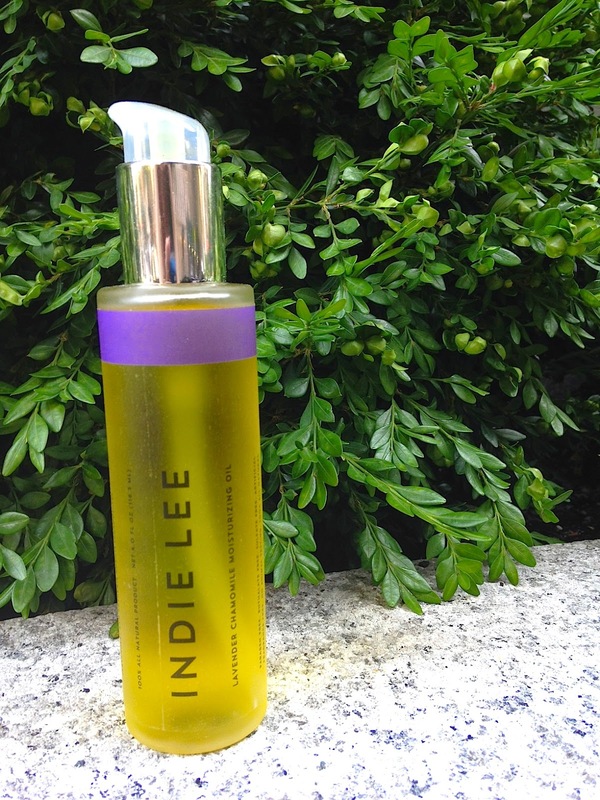 Personally, I love the Lavender Chamomile Moisturizing Oil from Indie Lee ,which can be applied to the face, arms, legs, or anywhere you desire.